Animal health, welfare and well-being are given the highest priority by our producers within the systems we use. Stockmanship – the knowledgeable and skilful handling of hens that provides protection, comfort and respect for their needs – is the first standard set out in every poultry industry Code of Welfare. Our animal welfare standards are in fact rated as amongst the best in the world. PIANZ works closely with MPI and the Government-appointed, independent body NAWAC (National Animal Welfare Advisory Committee) to review and develop new or enhanced standards as updated science-based research becomes available. We also regularly review animal welfare practises in our industry. Our view is that healthy birds provide better returns for our producers and better products for consumers. 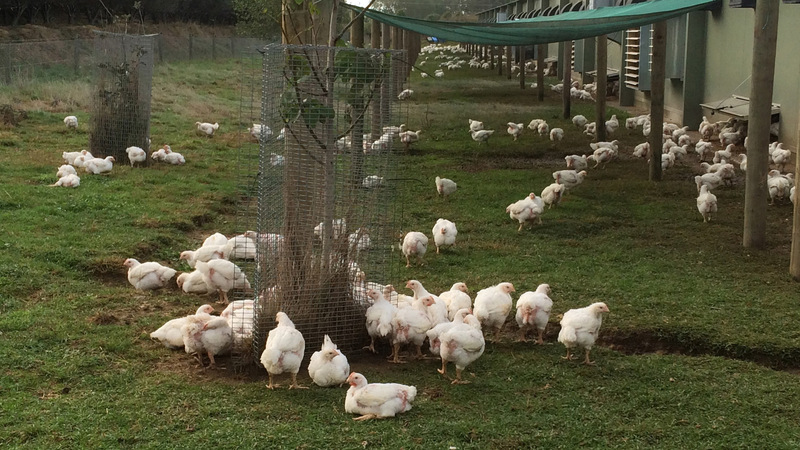 What’s life like for a meat chicken raised in New Zealand? This video takes you on a trip to free-range and barn raised farms so you can get a bird’s eye view.